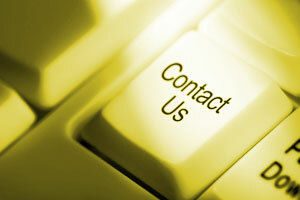 You can email any enquiry to us at eurocab2000taxis@hotmail.com and we guarantee to get back to you within 24 hours. Please do not book a taxi via email. This service is for enquiries that can wait at least 24 hours only. 07971 22 28 28. This line is available 24 hours a day - 365 days a year. Should you be diverted to the answering machine please leave a message and we guarantee to get back to you within 15 minutes. 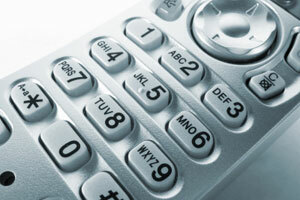 Should you have any complaints, please don't hesitate to call us and we'll be more than happy to help at all times.